Cures for sciatic include creams, gels, and rubs that provide temporary or longer lasting sciatic nerve pain relief. Sciatica creams are applied directly to the skin and are water-soluble. Sciatic gels are also applied by hand, but are jelly-like in nature. Sciatica rubs require both topical application and kneading. 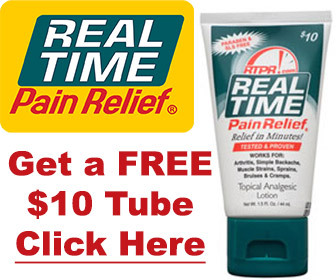 Pain relieving rubs, gels, and creams are sold over-the-counter (OTC) at drug stores, pharmacies, and supermarkets. Always read the labels for contraindications and beware of potential side effects. 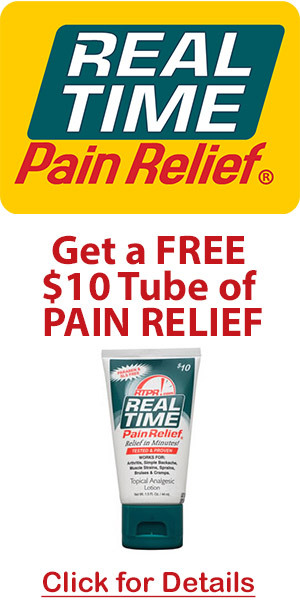 For example, some creams for sciatic nerve pain relief can cause a mild itching or burning sensation. Medical creams, gels, and rubs won’t heal a slipped or herniated disc, so seek medical attention if applying a topical anti-inflammatory fails to provide pain reduction or pain relief.